The 2018 Honda HR-V, Honda’s popular subcompact SUV, retains its stylish coupe-like design and introduces several new flourishes to look forward to. Here’s what excites us about the 2018 Honda HR-V.
Fuel-Efficient Powertrain. Among other subcompact SUVs in its class, the 2018 Honda HR-V rates among the best in terms of fuel economy with an mpg rating of 25 city / 33 highway. Flexible Interior Space. 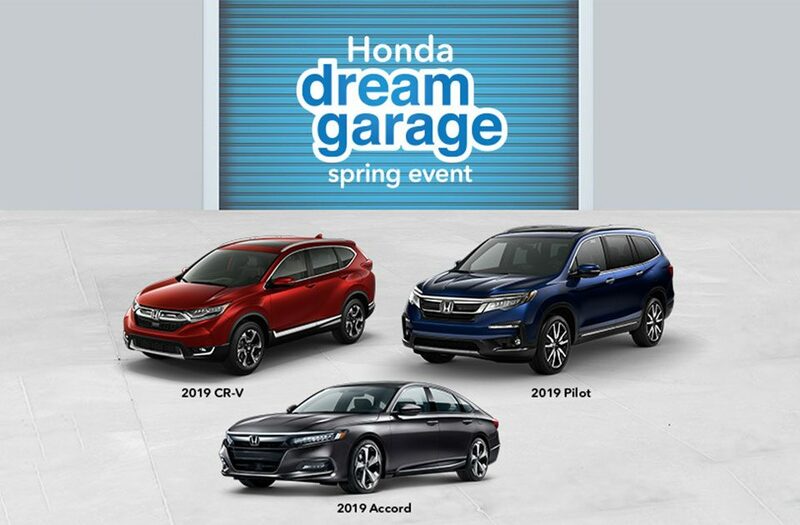 With the addition of Honda’s 2nd-Row Magic Seat, HR-V drivers have the option to configure the cabin into one of four different seating and cargo hauling arrangements. Features. The HR-V is available in three trims — LX, EX, EX-L — and includes standard power features, 17-inch wheels, a rearview camera, cruise control, and a 5.0-inch touchscreen audio system with Bluetooth audio streaming and USB port. The EX trim sees the addition of a right-side rearview camera, smartphone connectivity, keyless ignition, heated front seats, a second USB port, a sunroof, automatic climate control, paddle shift controls, and a 7.0-inch touchscreen. And the EX-L includes all of that plus navigation, roof rails, satellite radio, and leather seats. …and as a bonus: The Honda HR-V’s warranty runs for three years or 36,000 miles, and includes powertrain coverage that runs five years or 60,000 miles. In April 2017 the 2017 Honda HR-V became America’s retail best-selling subcompact SUV. The outlook looks good for the 2018 HR-V.
Hope to see you soon in the Tracy Honda showroom!